My love of roses started a long time ago, I created Rose Names, because I was looking for a particular Rose name and it wasn't available, I Worked at the RNRS for a short time and learnt about creating new varieties of roses, and soon opened my own garden nursery and so Rose Names was born. Claire. At Rose Names you will find a shopping basket bursting full of new items and flowers for you to choose from. We hope that you find it easy to order on line but please feel free to contact us if you need any help. We are your number one 'NAME A ROSE COMPANY'. 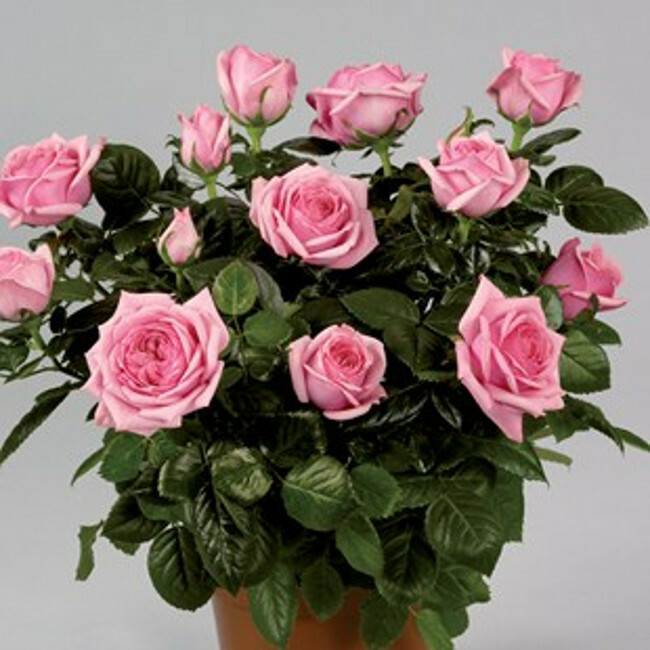 All of our roses are potted and gift wrapped and sent out year round. 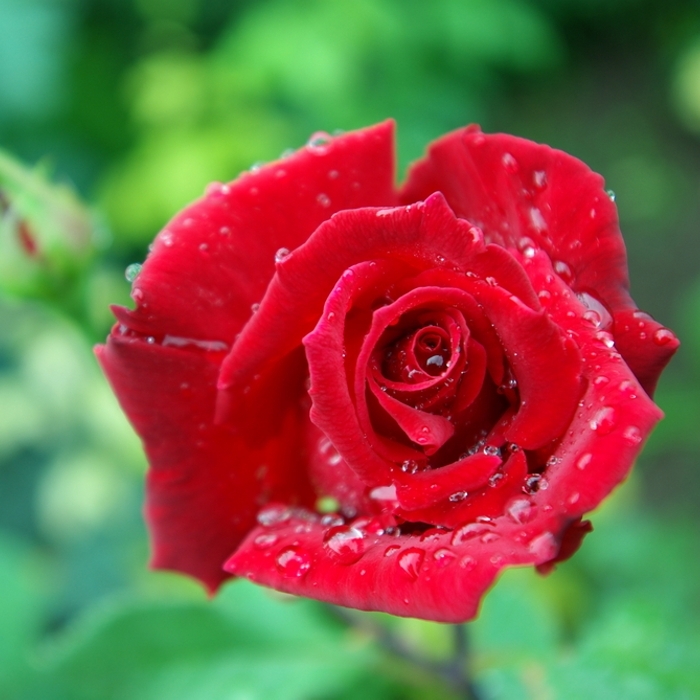 We are the only company to print your photograph onto horticultural plant labels, which is attached to the Rose Bush. The label is waterproof and frost proof and will be a constant reminder of your loved one. A truly personal everlasting gift. 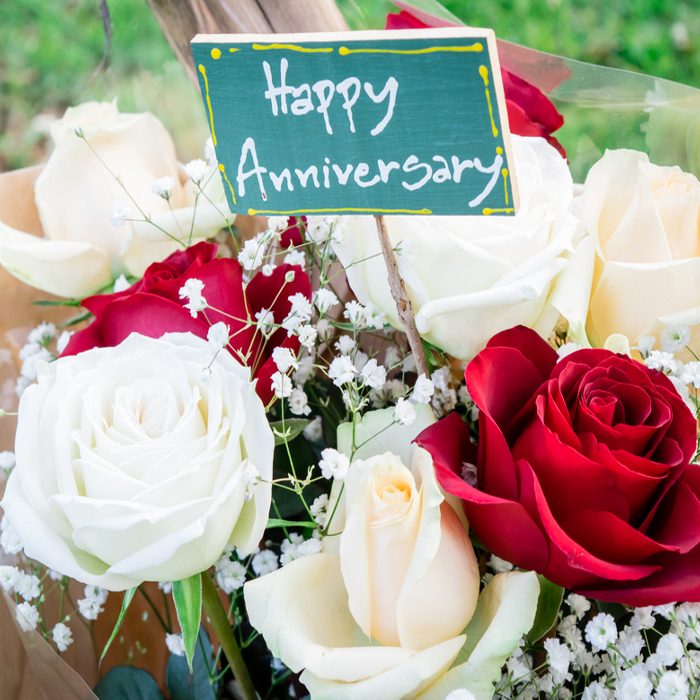 Rose Names you made a very sad occasion, happy, Thank you, the rose is beyond what we expected, really happy with it and your service. At Rose Names you will find a shopping basket bursting full of new flowers and bushes for you to choose from.